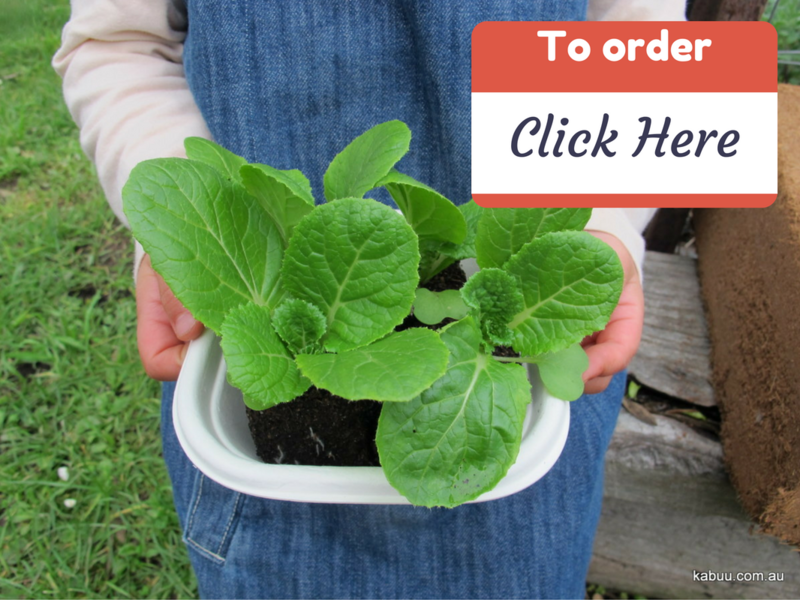 Easy-to-plant and healthy seedlings - organic ans eco-friendly for a sustainable food future! Raise funds for your school and green up your garden at the same time! Great for starting seeds organically. Find out which tools are right for you. Visit us at one of several Victorian Farmers' Markets in Melbourne. Learn about our Community Micro-Nursery & Food-Garden projects. Learn all about Soil Blocking and how to make your own blocks at home. KABUU is a start-up enterprise based in Banyule and Nillumbik, Victoria, Australia. Our vision is to transform underutilised urban spaces into thriving ecological food gardens; supplying fresh, healthy food to local communities. 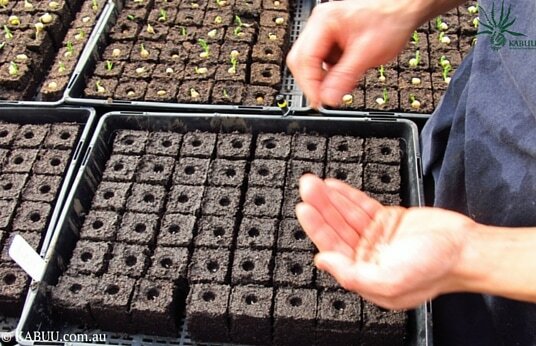 We currently run a market garden, nursery and grow microgreens, vegetables, herbs and baby salads. 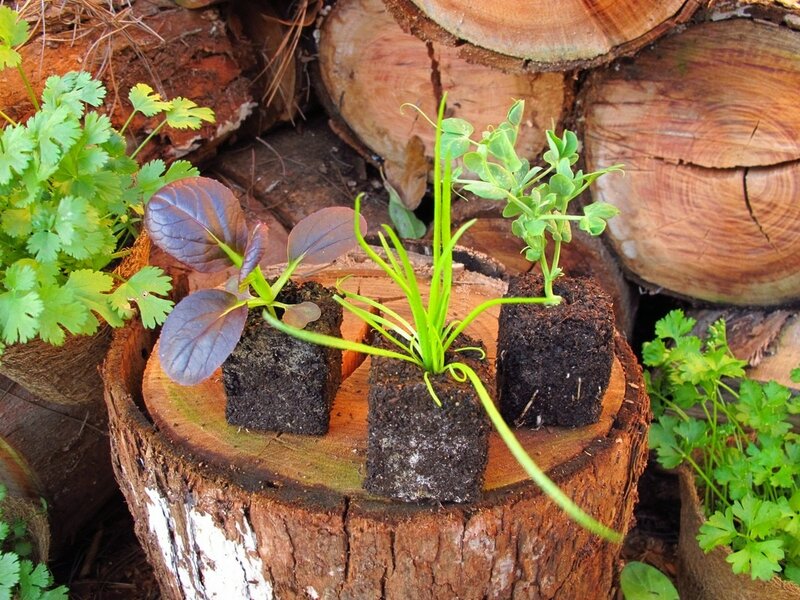 Our specialty is growing eco-friendly KABUU Seedlings using the Nature's BoxPress method.